July lease specials are offered across many high-class and well known automotive manufacturers such as BMW lease deals, Mercedes-Benz lease deals & Audi lease specials. Consumers have their selection of car lease specials with affordable monthly obligations and a considerable down payment, or no cash due at signing with greater monthly payments. Regardless of what lease car deals perform the best for your affordability, there are lots of car leasing deals available. Shoppers looking for a family Crossover SUV this month should check out the 36 months lease deals on the 2013 BMW X3 and 2012 Volkswagen Tiguan. 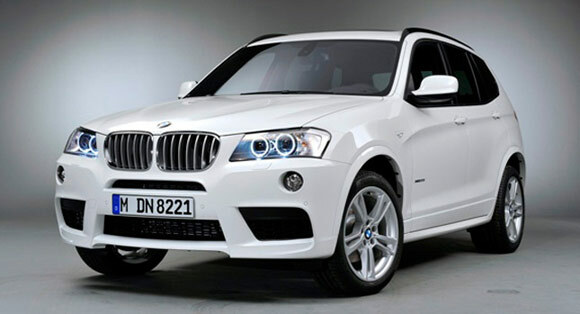 The 2013 X3 xDrive28i can be leased for $529 per month with $4,004 due at signing. 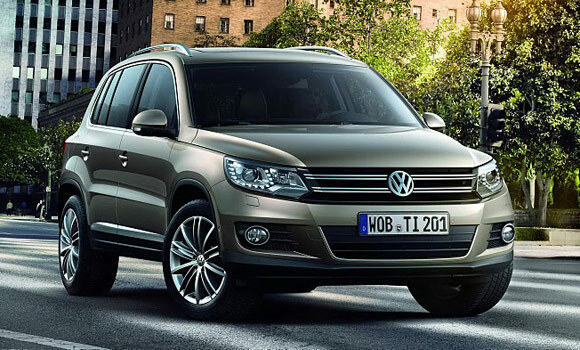 The 2012 Tiguan is available for $239 a month with $2,699 at signing for 39 months. 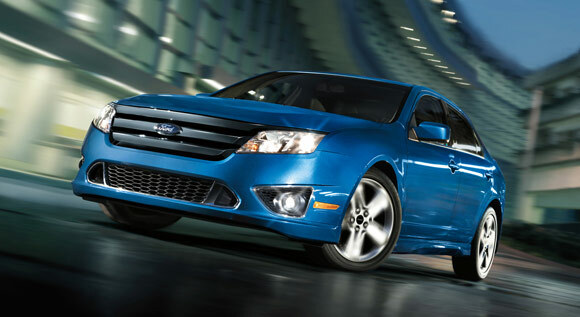 If you want to lease an affordable Sedan, Ford is offering the 2012 Fusion FWD with a monthly payment of only $159 a month for 24 months with $2,778 due at signing. If you need more powerful sedan, check out the lease deal on the 2012 Cadillac CTS Sedan. 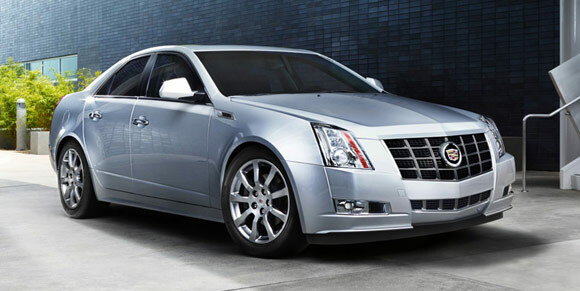 The 2012 Cadillac CTS can be leased for $319 per month for 36 months with $2,319 due at signing. Check out our Toyota, Nissan, Ford, Honda, Chevy, Hyundai, Mazda, Buick, GMC, Subaru, Lexus and Volkswagen deals pages to see brand-specific lease specials. While we attempt to keep the deals mentioned here up-to-date, these lease offers can alter and might not be available in all areas. The best method to obtain information on current lease specials is your local dealer.